A man who allegedly jumped a fence Friday night to get onto the grounds of the White House was arrested and identified. For the second time in under a day, a home caught fire in Antioch early Tuesday morning. Firefighters have contained a 2-alarm fire Friday morning at a home near San Francisco's Golden Gate Park. 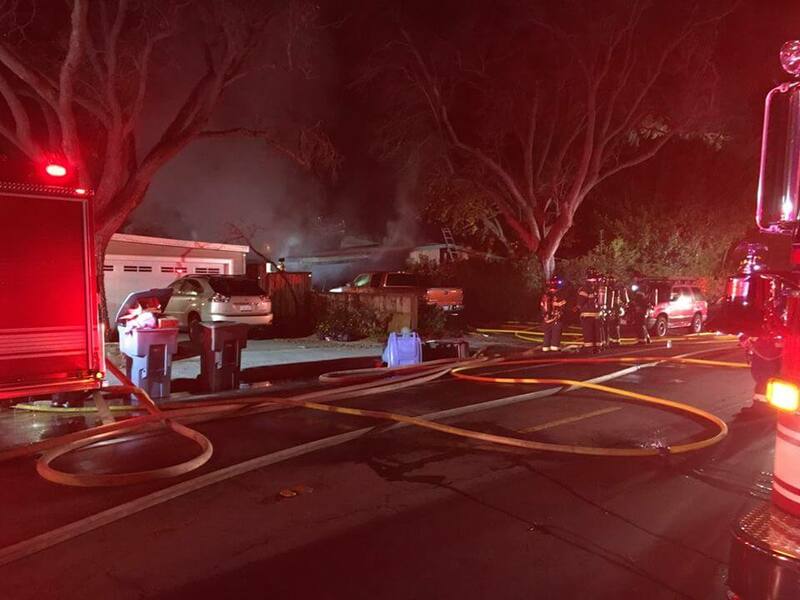 Firefighters successfully extinguished a two-alarm fire that spread quickly through a Palo Alto home early Friday morning. A fire caused an estimated $200,000 in damage to a house in Santa Rosa early Wednesday morning. Police in San Mateo shut down a suspected brothel Monday afternoon. Three participants of the San Francisco-based Young Women's Freedom Center will speak at a White House forum Tuesday. A 77-year-old man died Friday afternoon when a fallen tree branch struck him as he was watering a garden. A child died and two people were hospitalized after a two-alarm fire burned a Vallejo home this morning. One lucky person is a quarter of a million dollars richer after a store in Cupertino sold a winning Mega Millions ticket Friday.